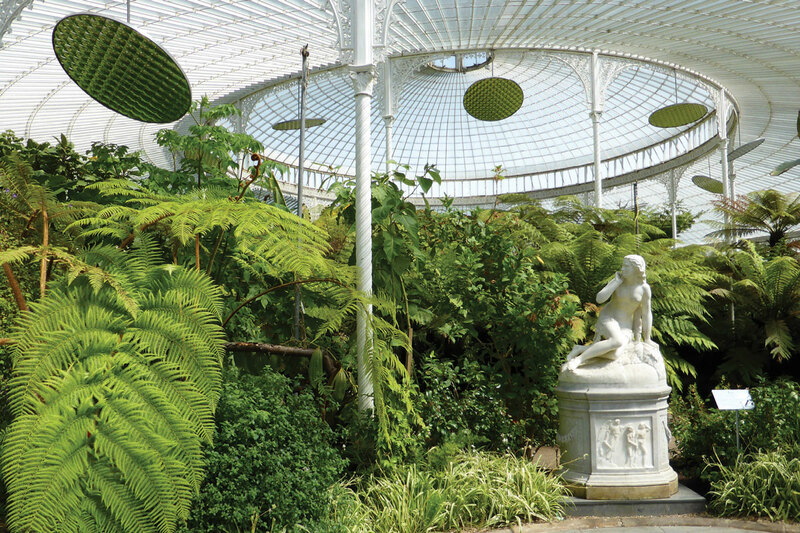 Thomas Hopkirk, a distinguished Glasgow botanist, founded the Botanic Gardens in 1817. Three thousand plants were donated by Hopkirk as the nucleus of the collection. In 1842 the Gardens were opened to members of the Royal Botanic Institution of Glasgow.